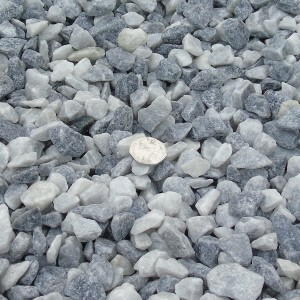 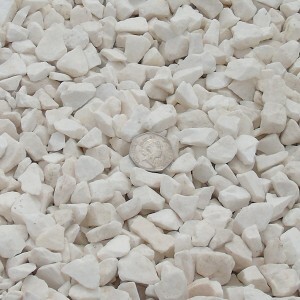 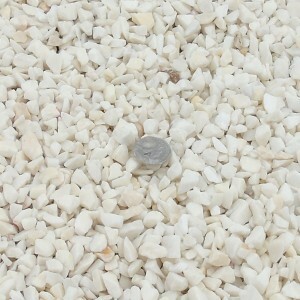  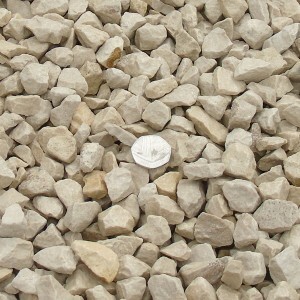 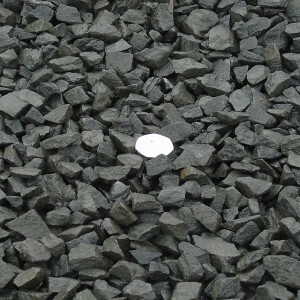 We have large stocks of Gravel & Granites at the lowest prices on the net! 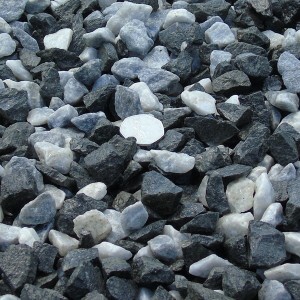 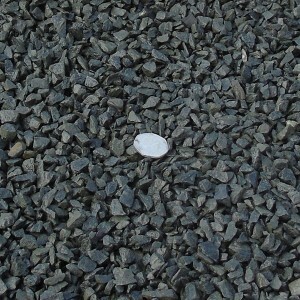 Including Black Basalt, Polar White, Golden gravel and Yorkshire Cream which are ideal products for driveways or paths. 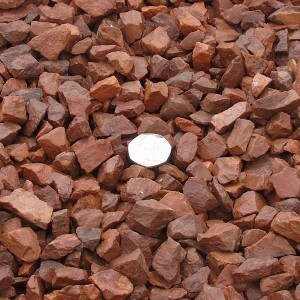 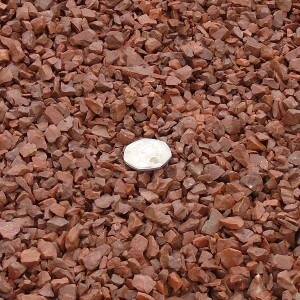 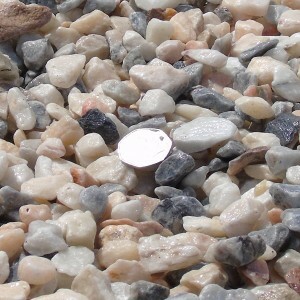 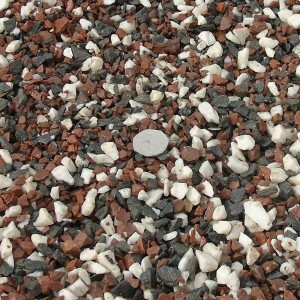 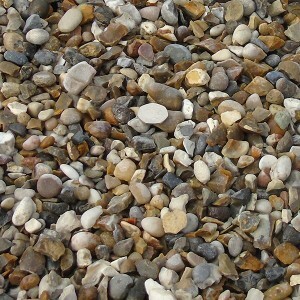 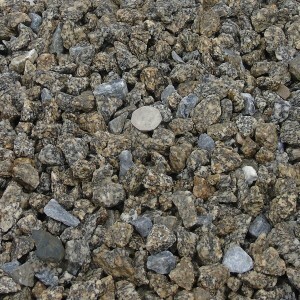 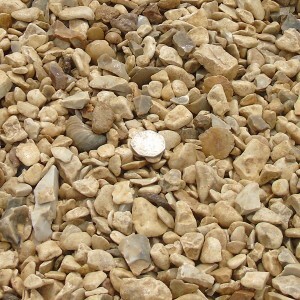 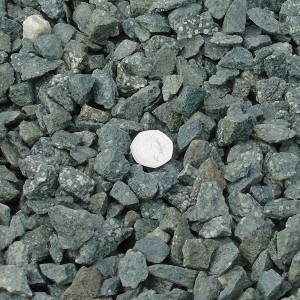 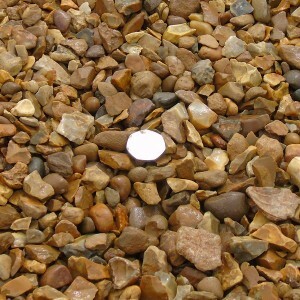 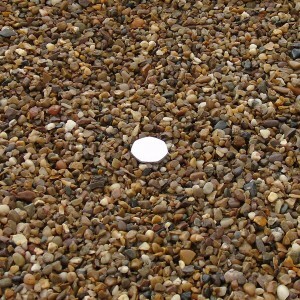 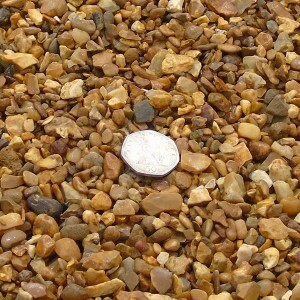 Gravels and granites add the perfect finish to any garden or driveway landscape. 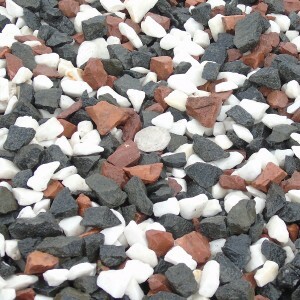 We have a wide variety in stock and they are all great for different purposes, from creating a modern, clean look to your driveway to creating a small feature area in your garden.